A Cantilever Framed Meeting Armchair well cushioned with Fixed Arms and Sculptured Back. 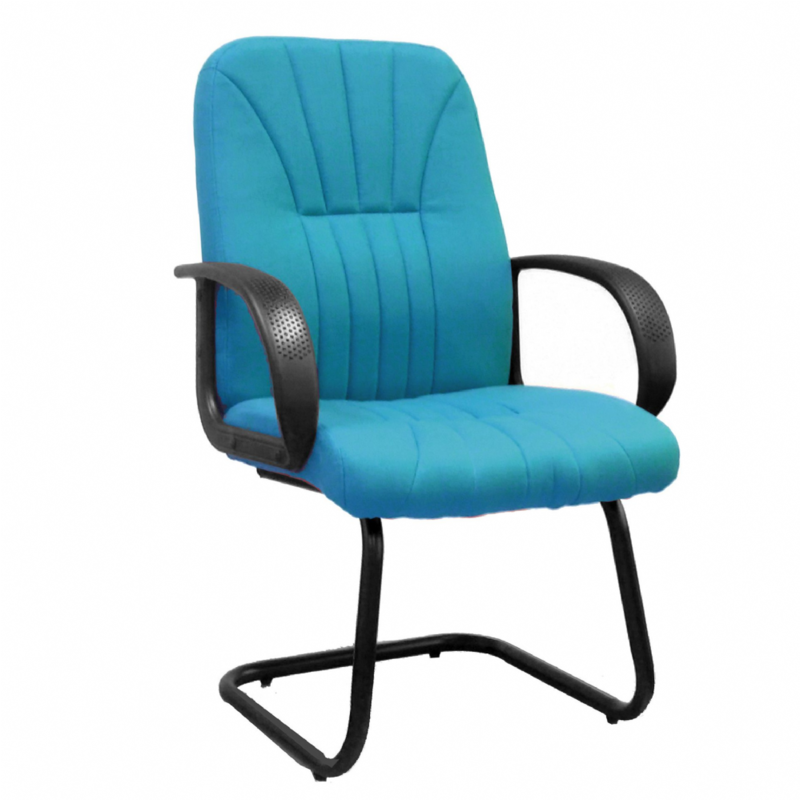 This Chair will suit any Executive Office, Person in Management, Home Office or Boardroom Environments. DELIVERY CAN TAKE UPTO 3 WORKING DAYS. CALL 0333 323 1949 BETWEEN 9am-5pm FOR FREE NEXT DAY DELIVERY ON THIS PRODUCT.